Here are some of the things to consider when choosing a family health insurance plan. As a parent, you want to do everything in your power to ensure the health and safety of your loved ones. Perhaps the best thing that you can do to ensure that your kids stay healthy is by securing a good health insurance plan. Here are some of the steps that you should take to choose the right health plan to meet your family’s needs. As you are considering your various health insurance options, you should speak to your family doctor to see what kinds of insurance he or she accepts. You should also find out what networks they are in. If you would like to remain with your current doctor, then it’s important to select an insurance plan that they will accept coverage from.This is what you can do to secure the right health insurance for your family. 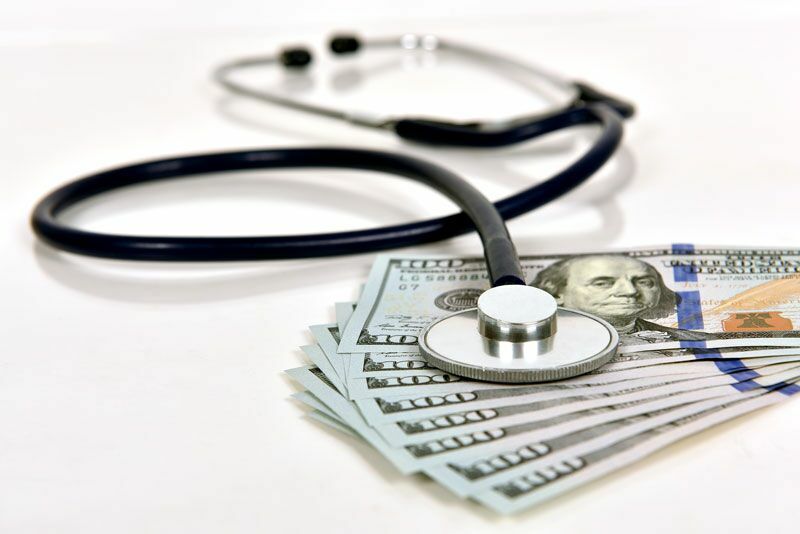 Do you need further assistance with securing a health plan? If so, then contact Nick Agliato (nickAgliato@wilk4800.com) at Steve Wilk Insurance. Check out our new office at 310 S Main Street, Suite C, Lombard, IL 60148.